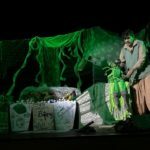 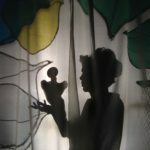 Kahaani brings alive the timeless art of storytelling and re-imagines it through different art forms such as music, art, craftwork, theatre, dance and puppetry. 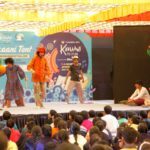 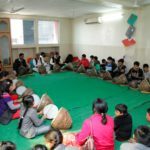 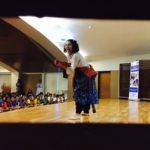 Building on the concept of learning beyond the classroom, it attempts to create an atmosphere for children to think out of the box and experience a sense of creative freedom unshackled by routine. 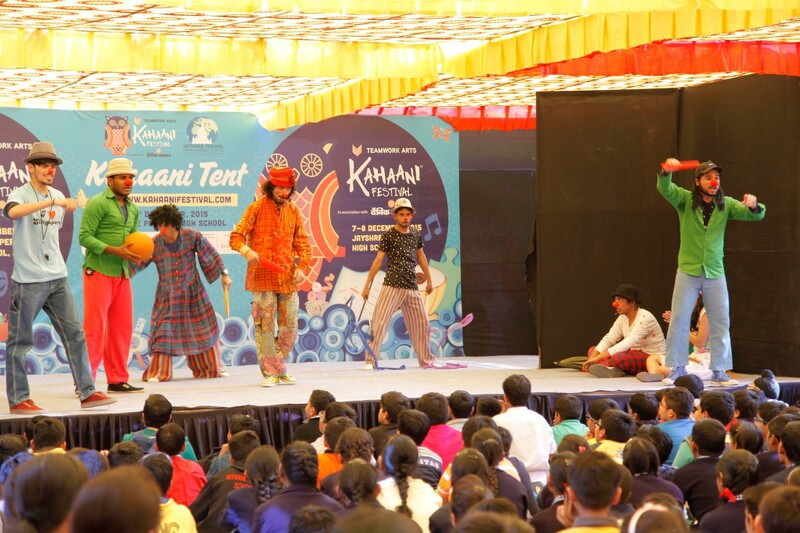 Kahaani is a fun-filled journey for children from ages 4 to 16 that takes its audience to the magical places of enchanted learning. 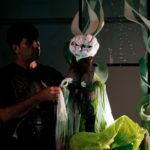 The festival this year has grown into a city-wide celebration of storytelling. 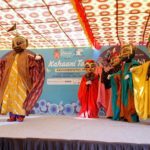 Having successfully travelled to cities like Delhi, Jaipur, Ludhiana, Chandigarh,Jalandhar, Mahabaleshwar and Pune in the past, the Festival mascot, Kahaani Owl will continue with its journey to Delhi in December and Punjab in February, post-Jaipur.